Welcome to your graduation journey. StudentsYour graduation journey has begun. Follow the Checklist, your roadmap to help you on your way. 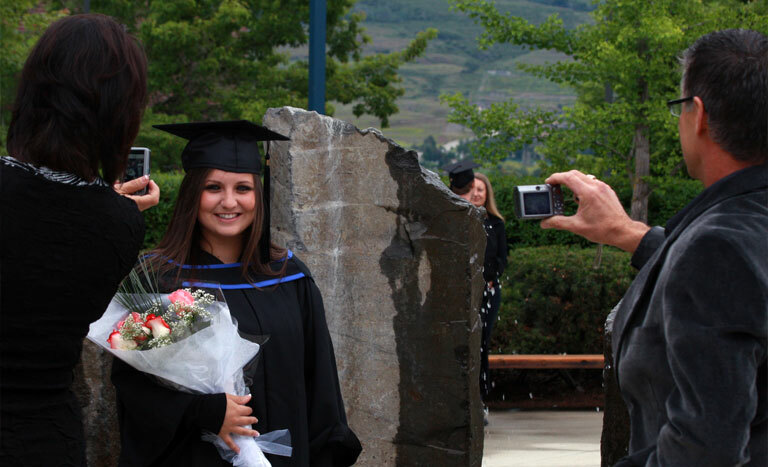 Family & GuestsFind out how you can support and celebrate your graduand’s journey. 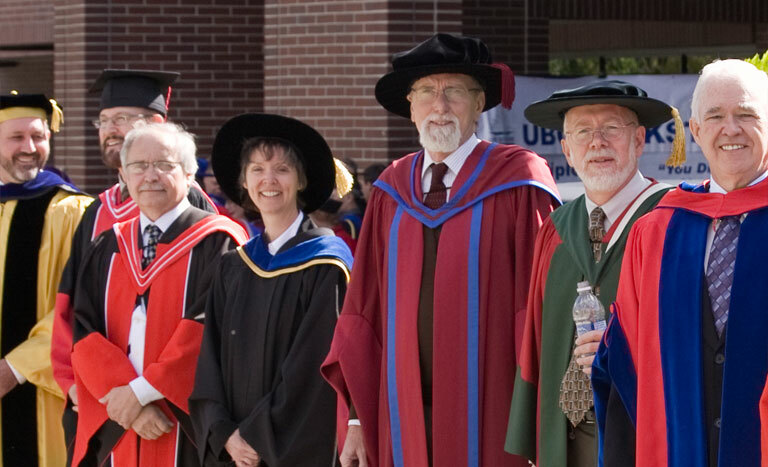 Faculty & StaffJoin your students as they cross the stage to accept their UBC degree. Tuum est. The day is yours. Learn about your graduation day including how to get to the venue, the schedule of the day and reception details. Use these resources as your roadmap to your monumental day shared with classmates, friends, family and the faculty that helped you get here.